ID Glide - 17 oz. has an average product rating of 5.0 from 1 review. ID Glide - 17 oz. has scored a 5.0 average from 1 reviews. 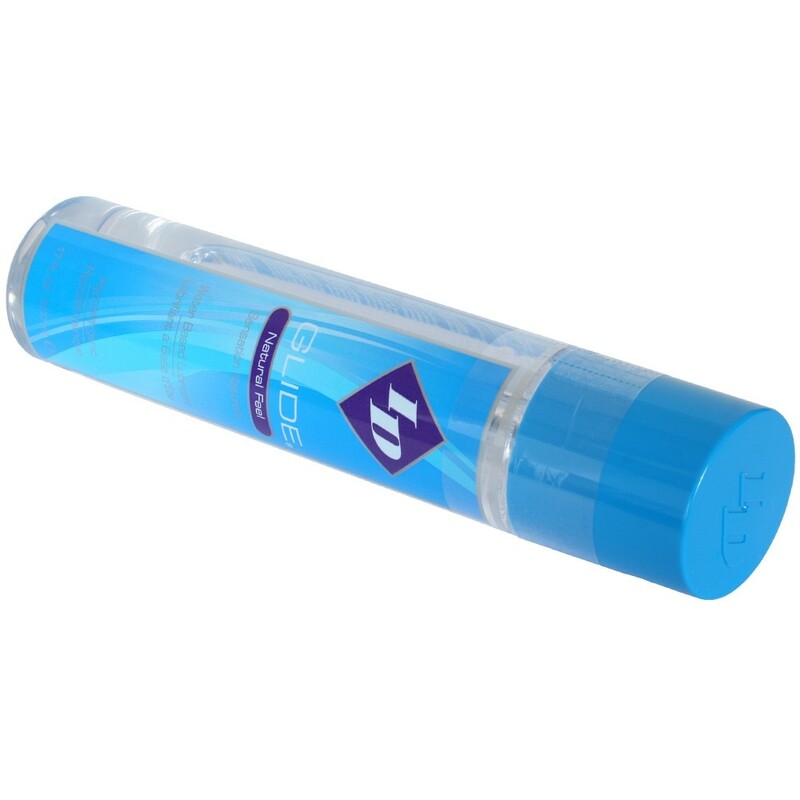 ID Glide Travel Tube - 2 oz. 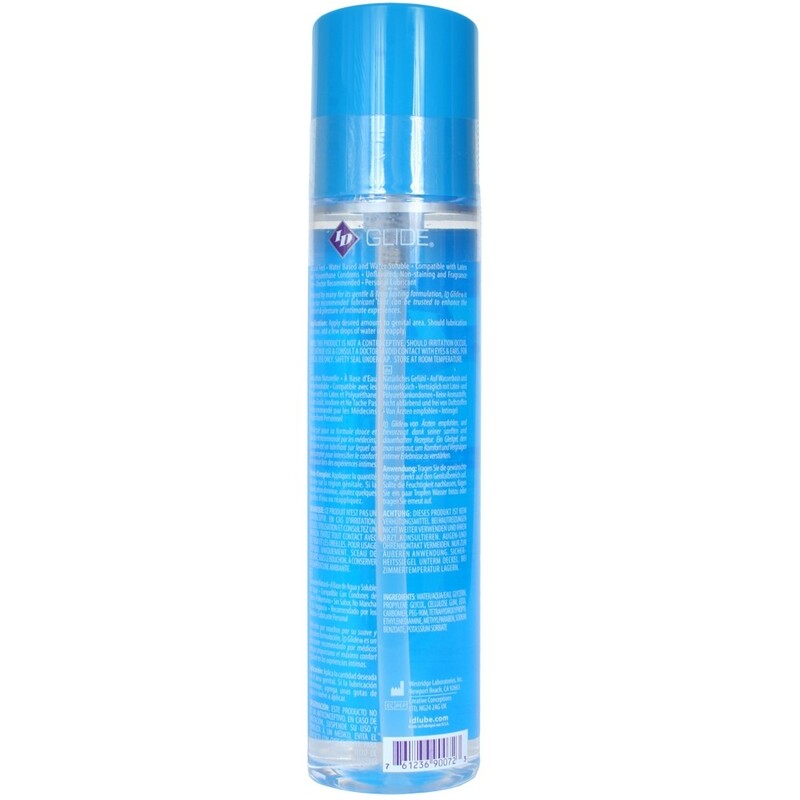 Review "ID Glide - 17 oz."